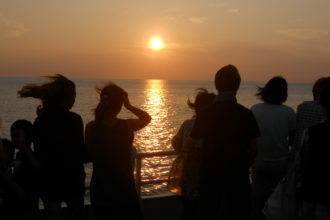 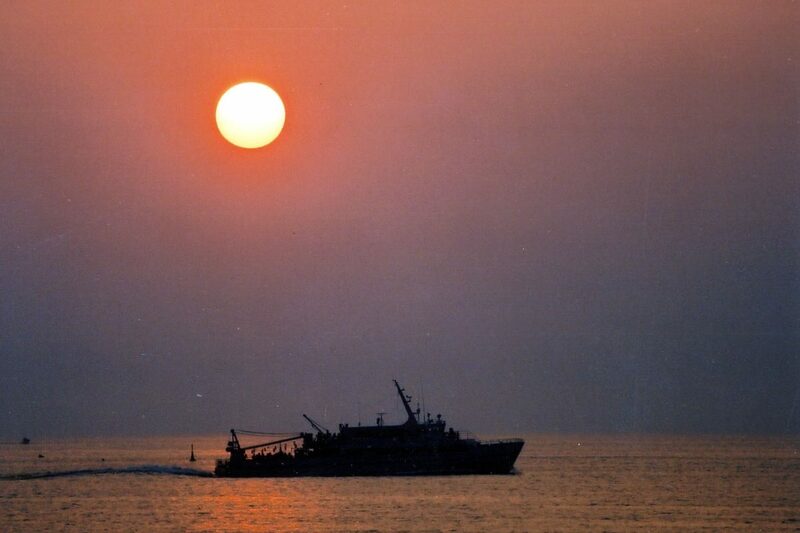 Enjoy watching the sun set over the Japan Sea from the Tobishima Ferry. 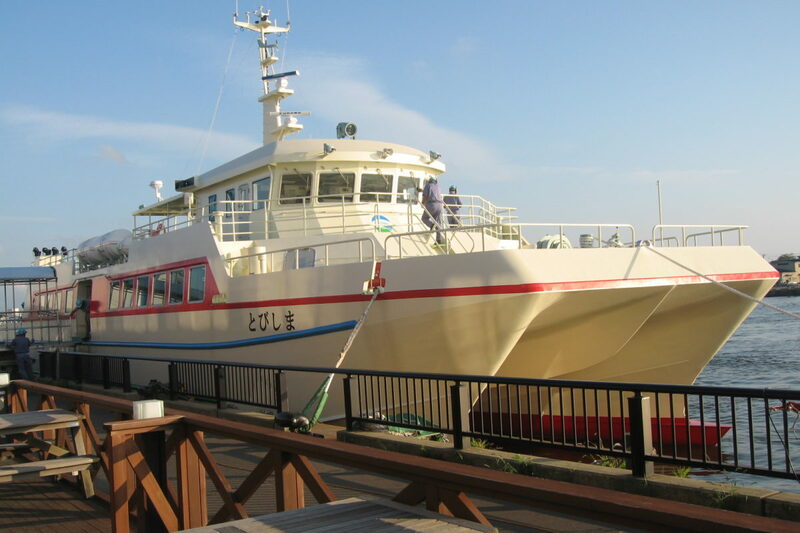 Location: The boarding site is located at the ferry port for Tobishima Island. 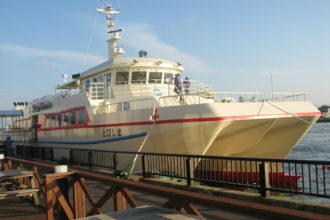 Note: The service is operated every Wednesday and Saturday, from mid-July through mid-August. Clear views of the sunset depend on the weather. Reservation: Required in advance since seats are limited.